The Comprehensive and Progressive Trans-Pacific Partnership (CPTPP) Agreement will be a vital deal to expanding free trade and ensuring sustainable development in Vietnam, said Minister of Industry and Trade (MOIT) Tran Tuan Anh. 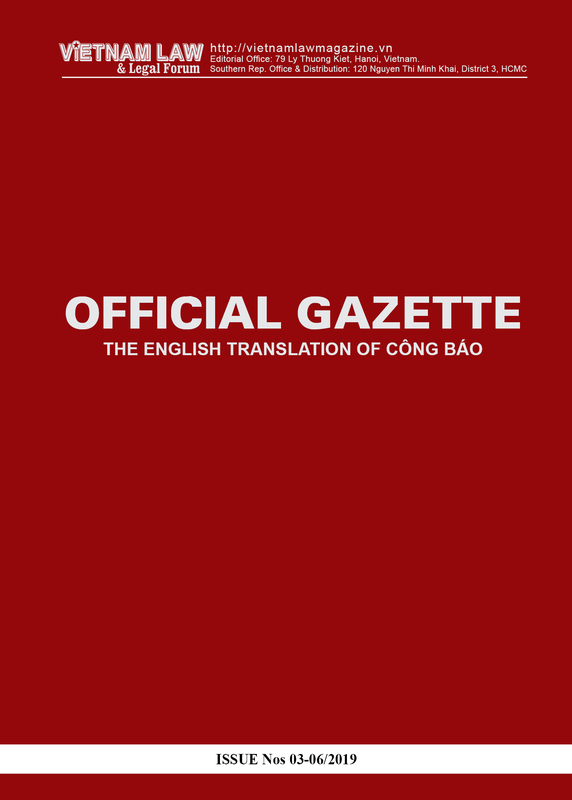 Therefore, economic sectors should take the initiative in economic restructuring in order to maximize the benefits of the pact, which was inked in Chile on March 8 (local time) by ministers from its 11 member nations, Anh told the Vietnam News Agency. The minister said such sectors as garment-textiles, footwear, food processing, beverage, confectionery, tobacco and wine and beer will benefit most from the deal. He cited a study jointly conducted by the World Bank (WB) and the research institute under the Ministry of Planning and Investment as saying that Vietnam’s GDP would be 1.1 percent higher than otherwise expected in 2030 thanks to the CPTPP. Like other member economies, Vietnam has committed to market opening and trade facilitation and liberalization towards lifting non-tariff barriers, the minister said. At the same time, the country will continue to streamline state management of market development, he said, stressing that through the agreement, the competitiveness of the national economy as well as businesses will be likely to improve. Citing USD 36 billion in foreign direct investment (FDI) poured into Vietnam in 2017, Anh said the pact would lead to breakthroughs in the flow of investment into the country. Domestic businesses, therefore, will have more resources to develop further and access technologies as well as quality human resources, the minister emphasized. However, apart from opportunities, the agreement would pose challenges to both the business community and people if less attention was paid to fulfilling integration commitments, the minister warned. He cited lessons from Vietnam’s joining the World Trade Organization (WTO) and signing of the Bilateral Trade Agreement (BTA) with the US to clarify his views. The official said a number of fields in the agriculture sector like sugarcane exploitation and sugar industry have remained slow in restructuring, as compared with other sectors like telecommunications, e-commerce, garment-textiles and footwear. The MOIT has designed specific communications projects in order to help businesses and people grasp opportunities generated by the agreement. The ministry will also submit an overall action plan to the Government in preparation for the implementation of Vietnam’s integration commitments while reviewing its legal framework, the minister said. Luong Hoang Thai, head of the MOIT’s Department of Multilateral Trade Policy, said the CPTPP inherits most of the contents in the Trans-Pacific Partnership Agreement (TPP). The new agreement, however, has been revised to become more beneficial to member countries after the US withdrawal. Specifically, Vietnam now enjoys a longer roadmap for fulfilling some difficult obligations, with some even being postponed until the return of the US as a member. These obligations basically are related to intellectual property, labor, trade union and investment provisions, according to Thai. All 11 countries signing the CPTPP have committed to opening their markets, investment and public procurement according to what had been agreed on in the TPP. Thus, basically speaking, zero percent of taxes will be levied on goods among all the CPTPP members. However, the other 10 member nations have agreed to give Vietnam a longer timeline in implementing the tax article. The other 10 member nations have committed to opening their markets for Vietnam at a high level, Thai said, citing that Japan, for example, has agreed to open their market for Vietnamese tuna fish as well as agricultural products. Besides the field of goods, the CPTPP has also offered Vietnam a lot of benefits in the fields of services, investment and public procurement from the other 10 member countries. A case in point is that the FPT Corporation has offered its software services in Japan, Thai said. “The new agreement will bring direct benefits to Vietnam, from trade liberalization and improved market access. 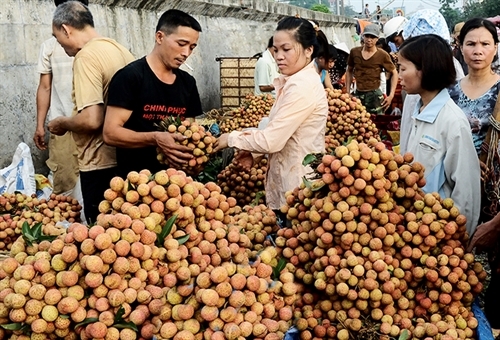 Most importantly, it will help stimulate and accelerate domestic reforms in many areas,” said Sebastian Eckardt, the World Bank Lead Economist for Vietnam. 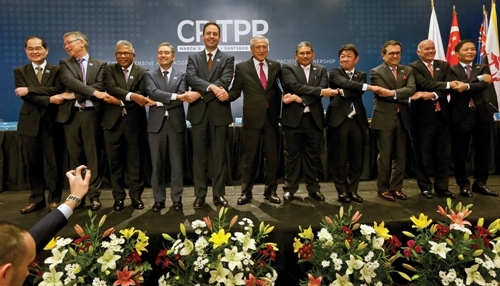 The CPTPP is expected to stimulate reforms in areas such as competition, services (including financial services, telecommunications, and temporary entry of service providers), customs, e-commerce, environment, government procurement, intellectual property, investment, labor standards, legal issues, market access for goods, rules of origin, non-tariff measures and trade remedies, the World Bank said in a report released shortly after the CPTPP was officially signed. 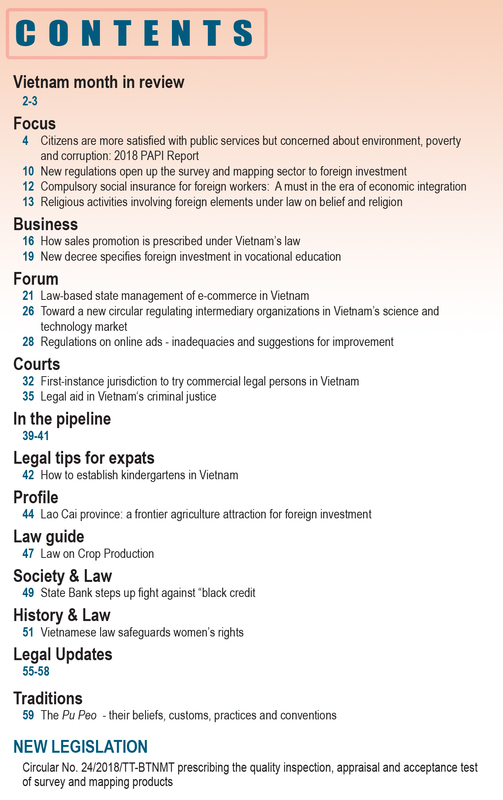 According to Professor Nguyen Mai, former Vice Chairman of the State Committee for Cooperation and Investment (now the Ministry of Planning and Investment, the CPTPP provides a fairly comprehensive chapter on cross-border investment, including principles relating to most-favored nation treatment, transparency and disclosure of information, the rights of investors and investment recipients, and settlement of disputes. 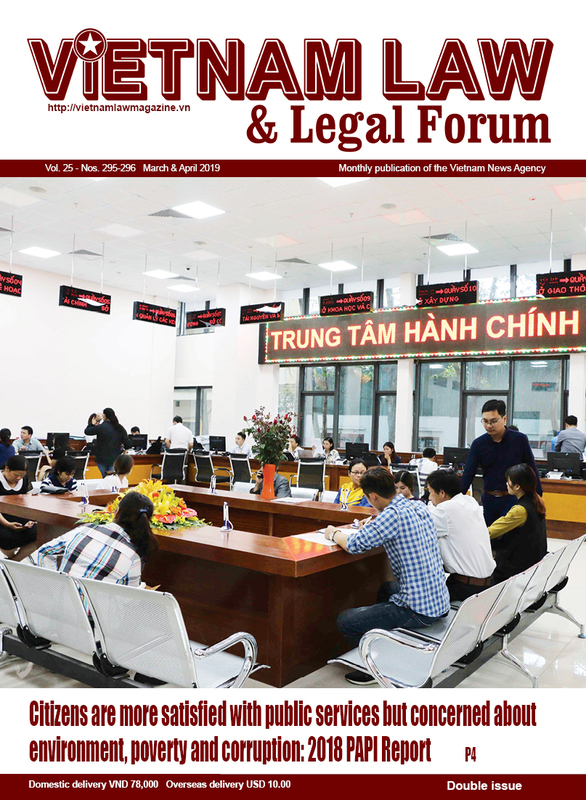 Vietnamese laws have already set forth quite appropriate regulations on investment. However, attention should be paid to three demanding requirements prescribed in the CPTPP: the publicity, transparency, and predictability of the legal system and changes of law (a disadvantage for Vietnamese law); strict regulations on intellectual property rights, despite the suspension of some related provisions such as those regarding pharmaceuticals; and labor and worker rights, including the right to form independent unions. These requirements demand amendment of various legal documents on these issues, the professor wrote on Vietnam Investment Review. The CPTPP and EVFTA are called new-generation FTAs, with a strong emphasis on labor rights, and the protection of environmental stability, in order to ensure that free trade contributes to sustainable development, while helping employees and businesses equally enjoy the economic benefits, said Chang-Hee Lee, Country Director of the International Labor Organization (ILO). “I would like to emphasize that Vietnam should use this as an opportunity to modernize its labor legislation and labor relation system within the set time frame,” he said in an interview with Nhan Dan online. Vietnam has taken steps to meet the requirements of the CPTPP through the ongoing institutional and labor legislation reforms. It needs to move forward in ratifying the three fundamental ILO conventions: Convention 87 on freedom of association, Convention 98 on the right to collective bargaining, and Convention 105 on the abolition of forced labor, Lee said.